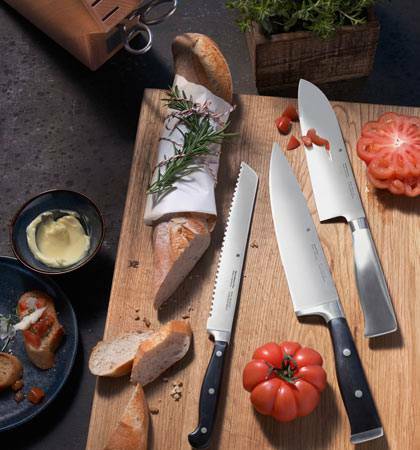 Total length: 27 cm, blade length: 17 cm - item number: 1895936032 - Other knife types and set combinations are available for this knife collection. 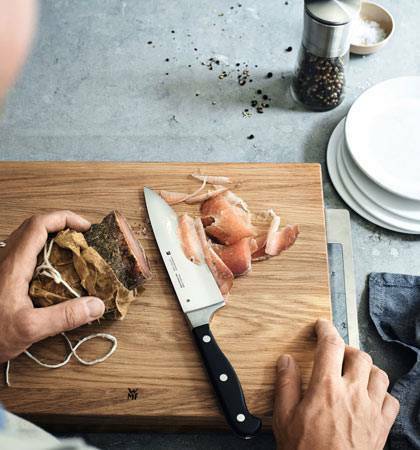 Flatfish, trout or sole – the fillet knife allows you to skin, de-bone and fillet any type of fish. 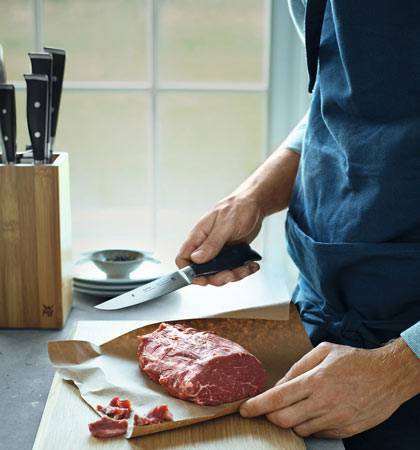 The thin blade of the fillet knife even cuts through the tender fibres of meat precisely, dividing it into wafer-thin slices. 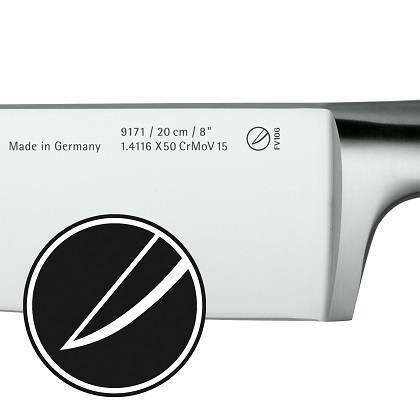 This WMF model is offered with a thinly ground, extremely sharp, 16- or 17-centimetre flexible blade. 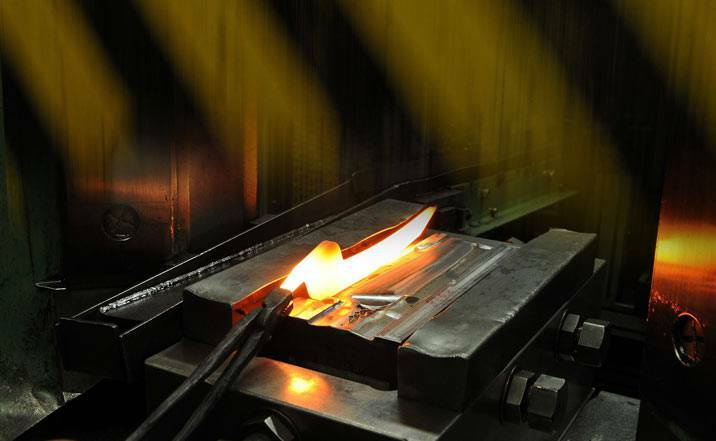 Such flexibility enables it to perfectly adapt to the course of both fish and meat bones while filleting.  WMF fillet knives are Performance Cut, making them exceptionally sharp and ensuring long-lasting cutting quality. 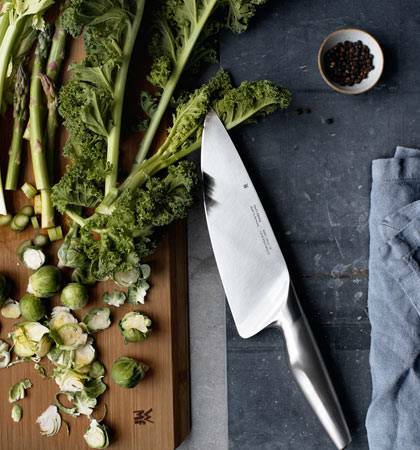 As part of the WMF Spitzenklasse Plus and Grand Gourmet collections, the fillet knives are a fine addition to any personal knife collection.